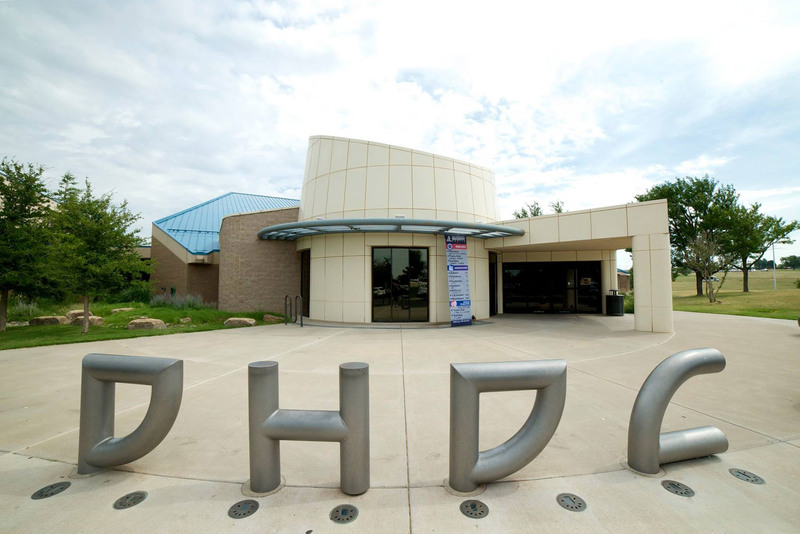 Explore over 20,000 square feet of hands-on, interactive learning opportunities from both national and international touring exhibits and select permanent exhibits from the DHDC collection. Exhibits change every fall, spring and summer, providing students something new to discover during every visit! Non-Partner Districts: $2.25 per student. Fee applies for any amount of time in exhibit halls. A minimum of 45 minutes is recommended to explore exhibits. Most groups find 90 minutes is just about perfect! Exhibit admission fee provides access to every exhibit on the floor. Exhibits at DHDC are designed for teacher-directed learning experiences. 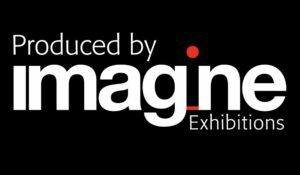 Check out the Educators Guides included below to help maximize your students’ learning time on the exhibit floor. Soar to new heights and discover the air above us! Students will have the opportunity to be inspired by all kinds of in-flight science! Learn how a wing is created and built. Explore real hands-on components of aviation equipment such as an airplane, a mash helicopter, a jet engine, and even NASA cargo! Students can get hands-on and push buttons and test flight controls to examine just how they work to guide an airplane. Watch a video of Flight History, step into a Hot Air Balloon basket, experiment with the force of the wind and how it affects flight. Fly to new heights with the Don Harrington Discovery Center and Aviation! Aviation is produced and created by the Don Harrington Discovery Center, in conjunction with Amarillo College and Bell, and has been generously sponsored by Pete’s Car Smart KIA. ExploraZone engages learners of all ages with hands-on stations exploring a wealth of physics concepts, including force and motion, energy transformation, mechanics and perception. Students can construct and investigate the movement of a catenary arch, explore the science behind optical illusions, discover properties of periodic motion or examine the math behind motion. Search and rescue operations take place every minute, every hour, every day, all around the world. From the air to the sea and on land, responsive operations are lifelines to many people in times of need. But what does a rescue scenario really involve? Who are the teams who put themselves in these dangerous situations? And do we really know what to do if we find ourselves in need of rescuing? Rescue operations require a high level of training and are undertaken by specialist rescue squads. Rescue the exhibition, delves into this world, exploring topics related to rescue techniques, emergency supplies and equipment. Visitors can engage with exciting hands-on and full-body experiences such as firefighting, surf rescue and sea life survival.